Our Dive Shop downtown location is steps from one of Mexico’s most beautiful beaches. 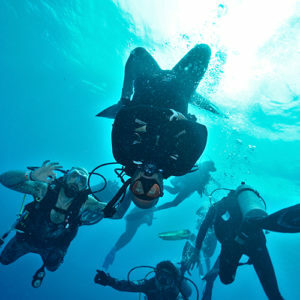 A 15 minutes maximum boat ride takes the divers to all of the local dive sites along the coast of Playa Del Carmen. 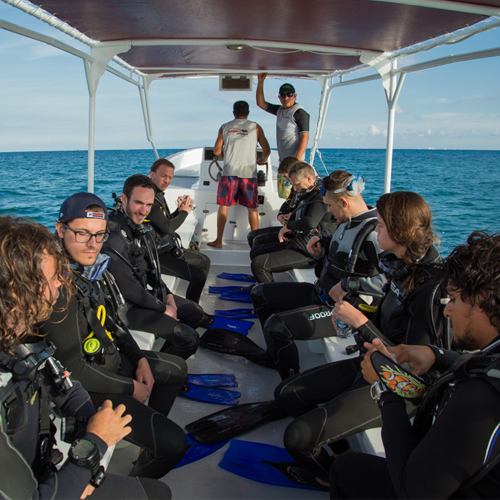 We offer a great variety of different reefs for beginners to advanced divers, from shallow dives with a maximum depth of 12m/40 ft. 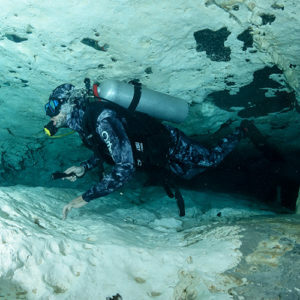 This is perfect for beginners and training, up 30m/100ft, for more advanced divers that are looking to do something more challenging. 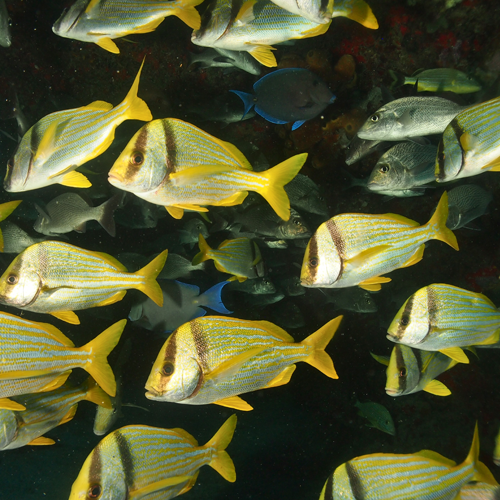 All of these reefs have a great marine life from sea turtles to spotted eagle rays, from nurse sharks to bull sharks without mentioning the tons of moray eels, lobsters, crabs and colorful schools of fish. 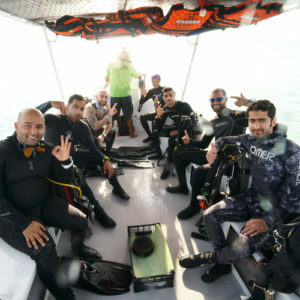 There are reefs and dives perfect for any kind of divers, and our staff can suggest the perfect dives for your depending on your experience level making sure that everybody gets the most our of their dives! 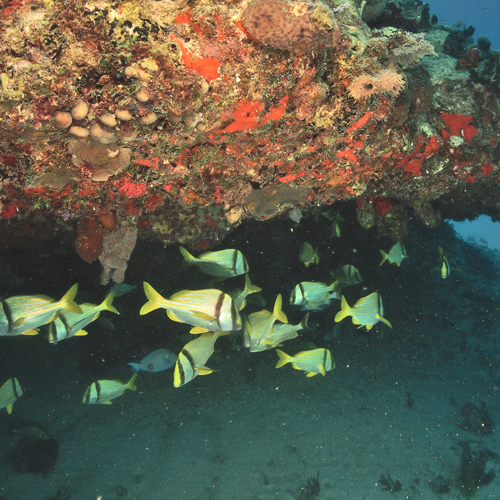 Our beautiful local reefs are not only full of coral and marine life but they are also convenient. 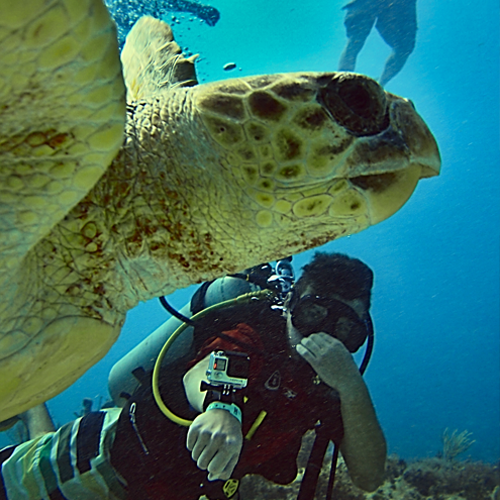 We offer a 2 tank morning dive for the early risers who wish to spend the afternoon with family or exploring Playa del Carmen. Or, for the late sleepers, you can catch our afternoon 2 tank dive and still be back with plenty of time for a late afternoon stroll on the beach or a bit of souvenir shopping!